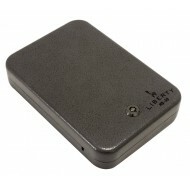 This product has been discontinued, we still may have some in stock, but please call. 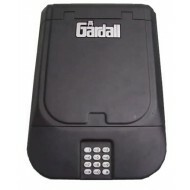 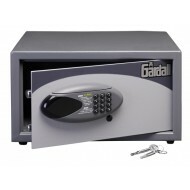 This economical and practical Gardall gun safe comes with a 30 minute fire rating. The gun safe was tested at a temperature of 1200F for 30 minutes, and the contents remained unharmed. 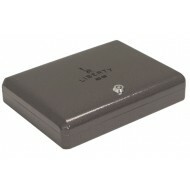 You have a choice of gloss black pain, gloss maroon or gloss hunger green. 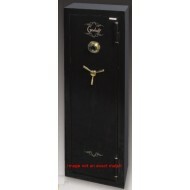 Secure your gun safe with four anchoring holes (hardware included). 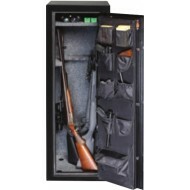 Store up to 11 long guns or other valuables. 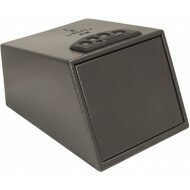 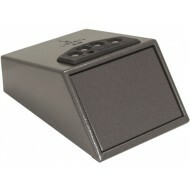 If you chose, this gun safe is small enouh to install out of sight in a closet.